According to a recent report from the Wall Street Journal, Sony is planning to launch its own cable TV service. This service will use Internet connections to deliver content to the PlayStation 3 and other devices that connect to a TV. Sony is also reported to have expressed this idea to NBC Universal, Discovery Communications and News Corp. although full details were not informed of the idea. 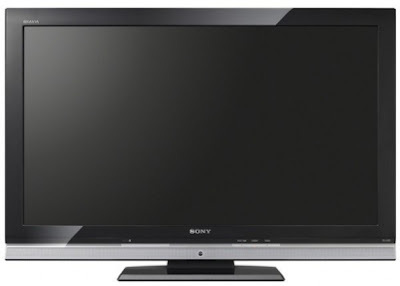 By delivering the content itself, Sony can save the cost of their television operations, which currently are declining condition with respect to the loss of company money every TV they sell. Sony has not confirmed about this, so maybe we can only wait how far this will go. Whether to bring the company to a better stage or even vice versa.